Why: Because you’ve always wanted to learn more about natural building, meet new friends, and stay at the Hostel! Come and be part of creating a new, beautiful, natural structure that will be a part of the Hostel for years to come! Includes: the two day workshop, two nights at the Hostel’s beautiful facilities, and lunch and dinner on the workshop days! To Register: Call the Hostel today to sign up. 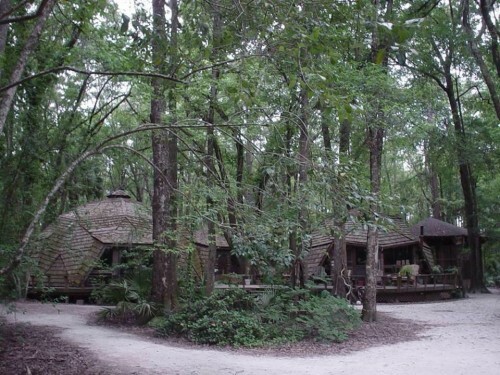 912-264-9738 and check out www.foresthostel.com for more information about this beautiful educational center!